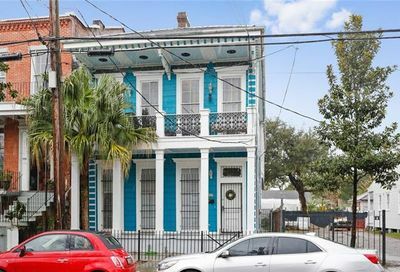 Living in the Garden District is truly like living in a garden, for the shops and homes are surrounded by lush greenery and bright tropical colors. 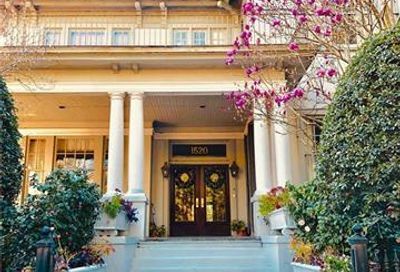 The atmosphere is relaxing and artistically stimulating at the same time, and many artists and intellectuals gather in this part of the city. 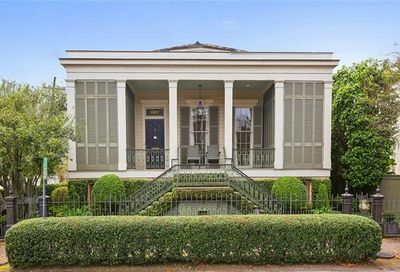 The Garden District was established in the 1830’s by wealthy American businessmen who needed a neighborhood of their own in the booming port city of New Orleans. 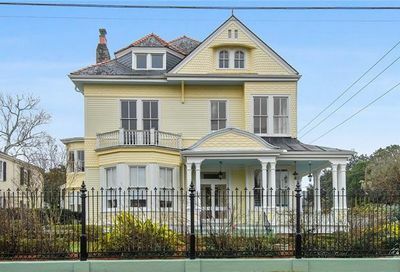 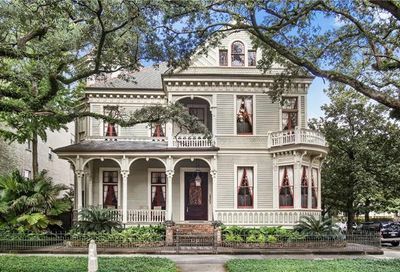 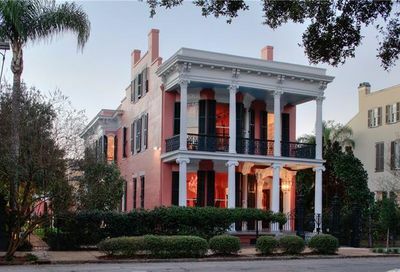 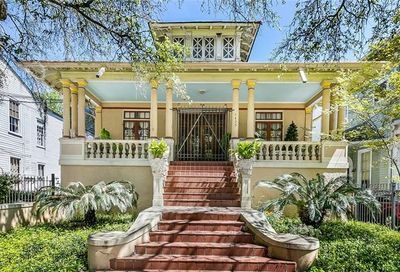 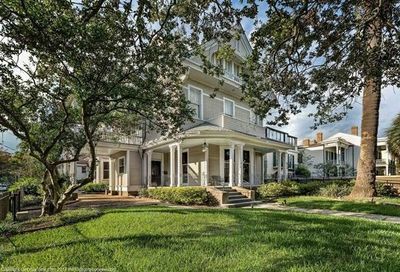 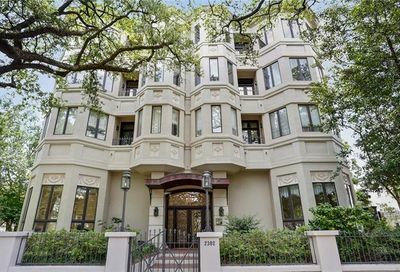 They moved up the river from the predominantly Creole French Quarter, and built glorious mansions and homes with large outdoor rooms and gardens. 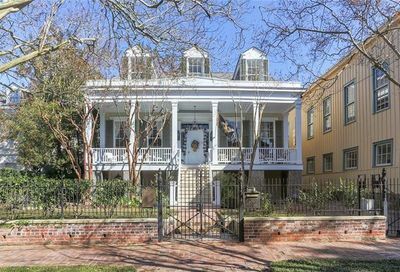 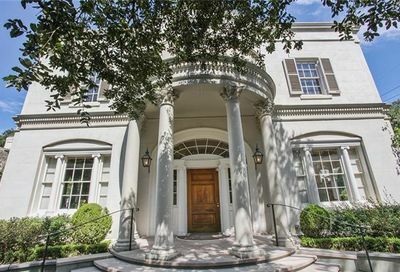 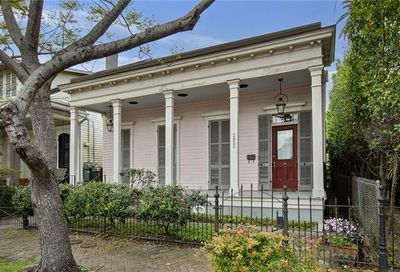 The Garden District features all the traditional New Orleans homes on a grand scale. 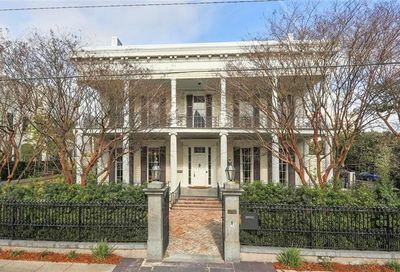 Many of the homes are original, and there are also a large number of homes and condos that have been renovated and rebuilt to replicate the originals on the outside and possess state of the art luxury on the inside. 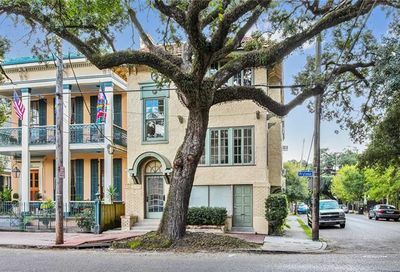 Magazine St., one of the main avenues of the Garden District, offers members of this community premier shopping in nationally known boutiques such as American Apparel, as well as locally owned shops such as Ruby, a lady’s clothing boutique. 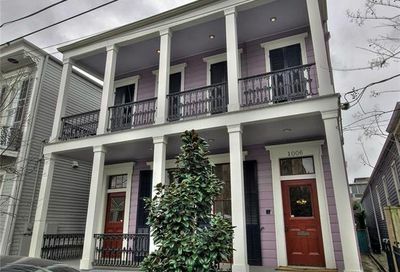 Magazine St. offers an eclectic variety of food, from sushi to Mediterranean cuisine, and from Indian and Tapas to gourmet health food at Whole Foods Market. 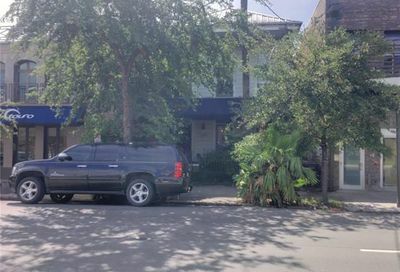 Many of the restaurants and coffee houses offer pedestrians a chance to see and be seen at street side sidewalk tables. 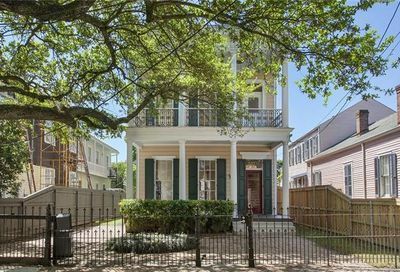 If you are interested in Garden District real estate or homes for sale, please contact NOLA Realty.